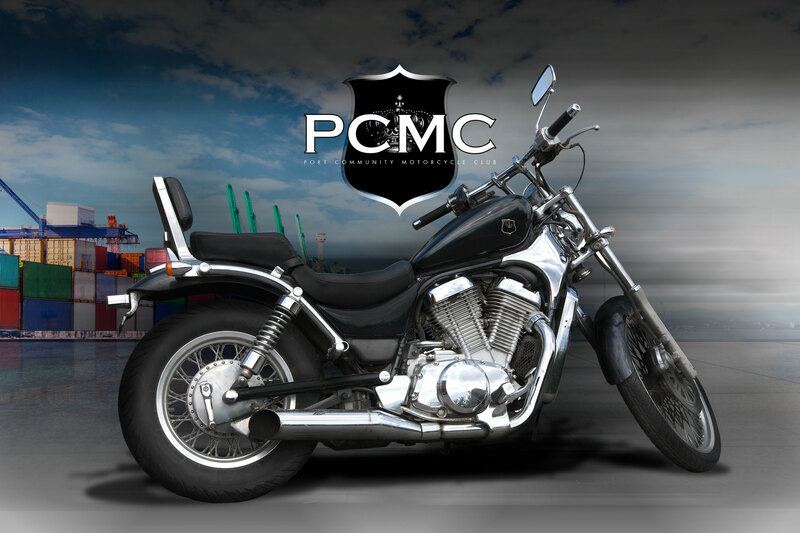 The Port Community Motorcycle Club (or PCMC) has been in existence now since 2008 and is the only motorcycle club associated with and dedicated to management level employees involved with the Port of Rotterdam. The Club was established by Marc den Beste and Grant Maclachlan both keen riders and managers working in the Port Community. The club currently has around 37 members from all branches of the Port Community and until the end of 2009 remained a voluntarily run organisation with no fees or subscriptions. 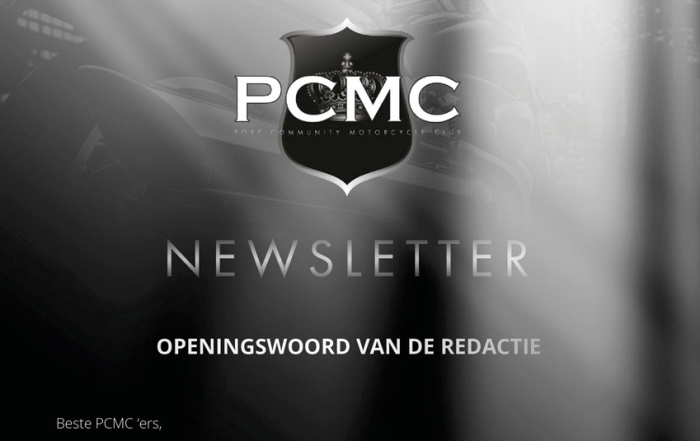 Thanks to the support of the members and some extremely generous sponsors we have established the PCMC as official ”Vereniging”. This step has brought us closer to the main goal of the Club and that is to ride for fun but at the same time raise funds for charity. We are extremely grateful to our sponsors without whom we would not have been able to establish the Club as an official entity. A big thank you! Should you wish to become a sponsor or make a donation to the Club please contact the Club Secretary. In addition it is our intention to use donations and sponsorship to support a local charity nominated by the club. 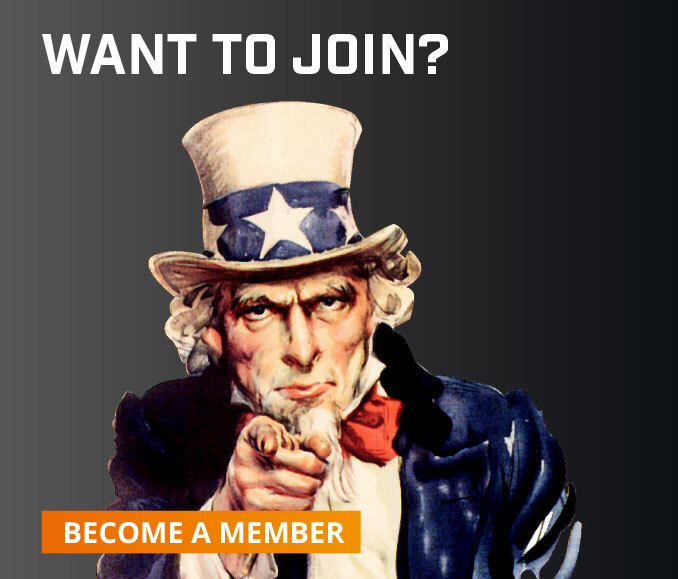 Sponsorship is not used for financing membership or trips in anyway. Trips are paid by the individual members themselves and events throughout our year are paid for by the annual membership fees from our members.